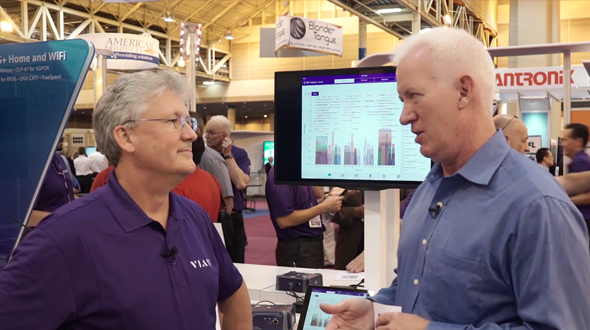 Gigabit Access | VIAVI Solutions Inc.
Demand for reliable, high speed internet is driving the need for end-to-end testing in access networks. 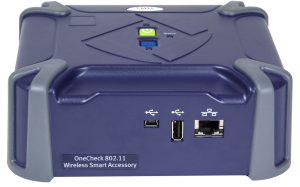 As service providers strive to deploy ultra-fast residential broadband, the pressure is on to deliver reliable speed and quality via G.fast, xDSL, WiFi, and FTTH. Complaints of slow speed, quality issues, and network drops plague service providers as they strive to deploy residential gigabit internet. 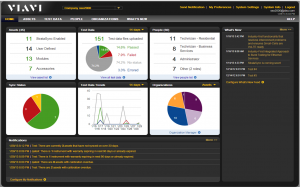 And the complexity of networks today mean fast and efficient tools are necessary to deliver. 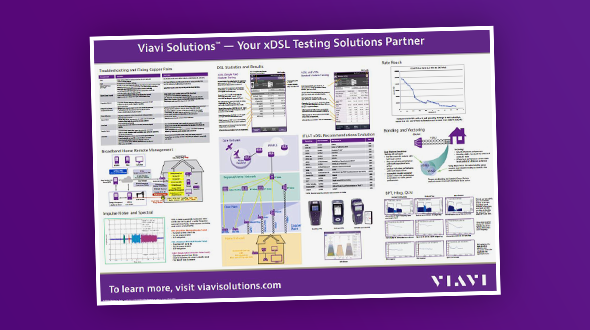 Whether you’re deploying over ADSL, vDSL, xDSL, G.fast, WiFi, or fiber, VIAVI is your only source for equipment that can test your entire network with simple, easy to use solutions that allow every tech to be an expert with consistent and high-performance results. 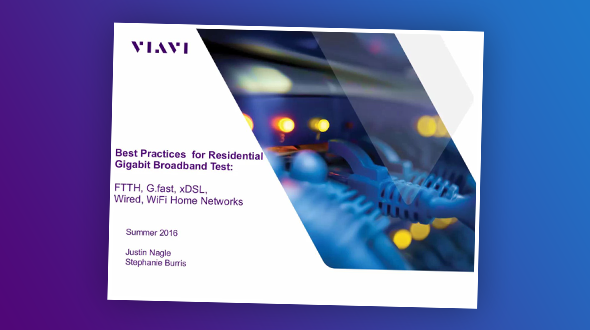 Watch this webinar to learn how to accelerate testing to ensure the successful deployment of Gigabit service over FTTH, G.fast, xDSL, Wired, and WiFi Home Networks.